Whisk yogurt in a large bowl. Add baking powder and baking soda and mix. Leave it for 5 minutes, the mixture will become bubbly. Add vanilla and oil and mix. Add flour in 2 -3 additions and mix well. Pour the batter into a greased pan and bake in a preheated oven at 150 degree Celsius for 25-30 minutes or until it passes the toothpick test. Dry fry the moong dal till it attains a brown colour. When it splutters, add onion, ginger, garlic, green chilies and curry leaves till onions start to brown. Add coconut milk and pepper powder. When the mixture boils, add prawns, salt and cook for 5 minutes. Add cooked dal and coriander/chili paste and stir. Add more coconut milk if required. When the mixture starts to simmer, take off fire. There are many ‘perfect pizza dough’ on the web. 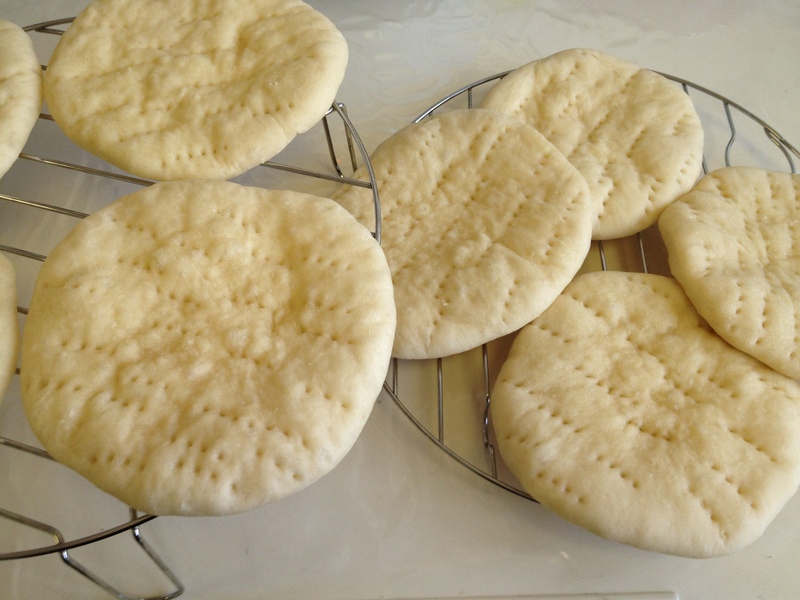 I have had my fair share of trying out many pizza dough recipes, many were good….but I still kept on trying until I found this on whippedtheblog. 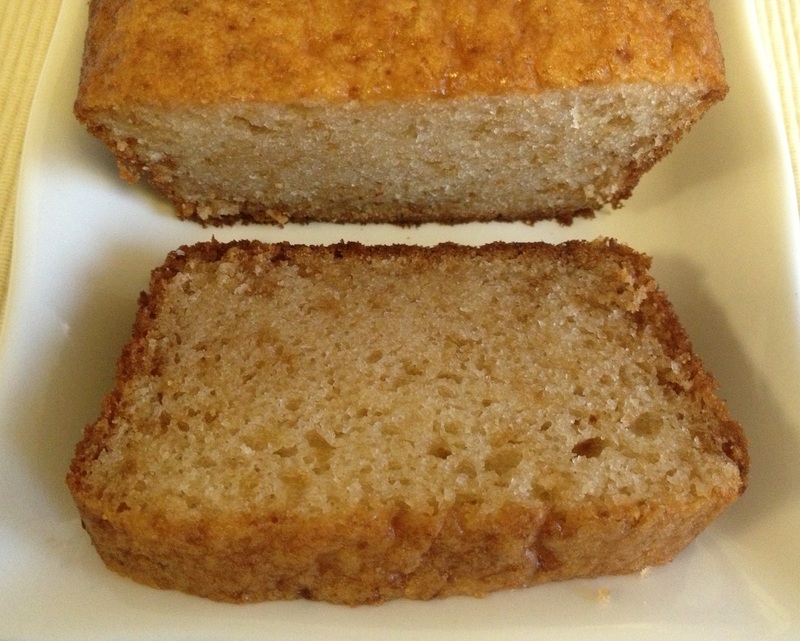 There is another recipe that uses less yeast which is equally good. I will post that soon. This works well for thick crust as well as thin crust. Make some extra dough and freeze, or make pizza base and freeze. Some days when you are feeling lazy and don’t feel like cooking, you still have homemade dinner that will be liked by all. 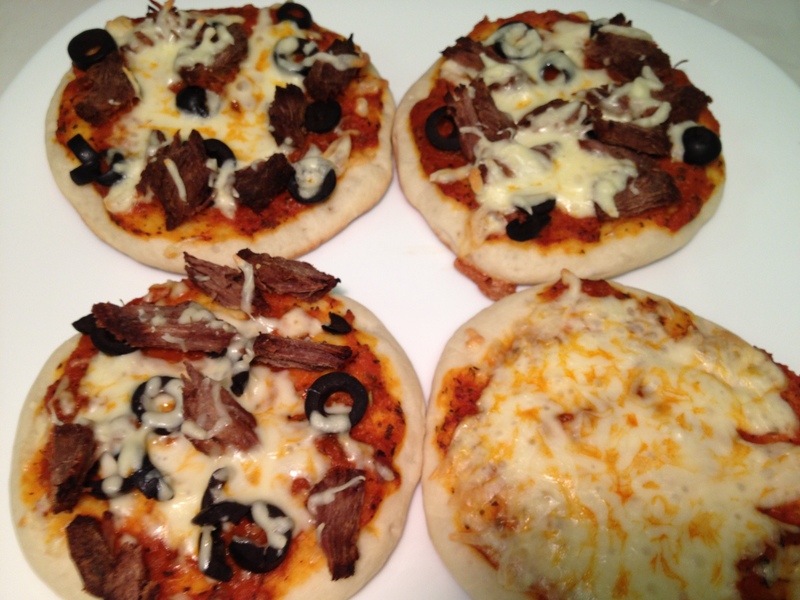 Make small pizzas and top with everybody’s individual choices. Add flour, salt, oil and yeast in a bowl of food processor and knead for 5 minutes. If you are doing by hand, knead for at least 10 minutes. Keep in an oiled bowl and let it rise for 1 hour. Deflate and knead again. 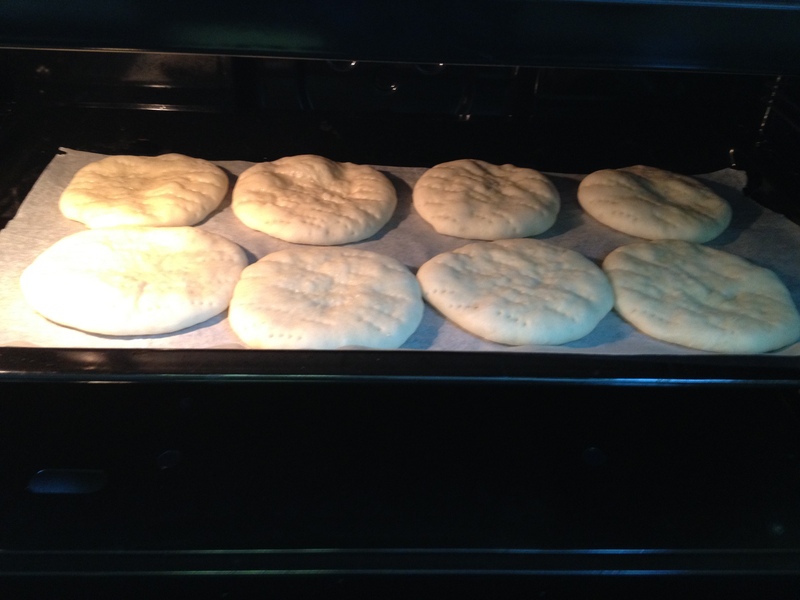 Divide the dough into 2 big or 8 small balls. Flatten the balls into rounds of ¼ “thickness using your hand or roller pin. Use minimal flour. Rub olive oil over the surface and prick with a fork. Take out and spread pizza sauce and top with any toppings of your choice, add cheese and bake again for 5 minutes or till the cheese is bubbly. The dough can be frozen. Rub olive oil over the dough, wrap in a cling wrap and seal in a ziplock bag. Thaw in the fridge when required. But it’s better to make pizza base and freeze. Add toppings on the frozen base and bake. (No need to thaw the frozen base). 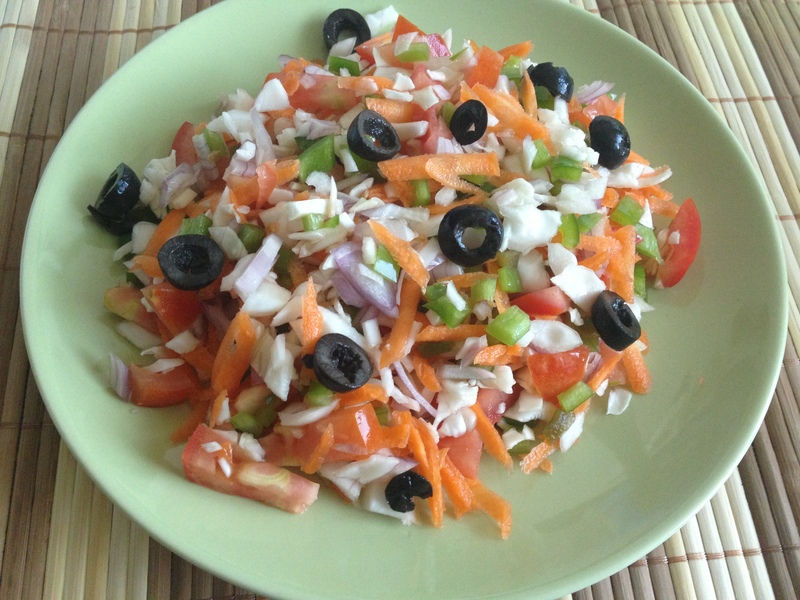 This is a simple salad with things that you have on hand. Add or delete ingredients as per your taste. This is a good lunch for office if you are watching your weight. Cabbage is rich in vitamins, iron and potassium and low in calories and most important of all, it’s a diuretic. If you read the benefits of cabbage on net, I bet you will be eating cabbage every day!! Chop all vegetables and store in fridge for 2-3 days without adding salt and onion. Add salt just before you eat. Add salt and lime juice before serving. 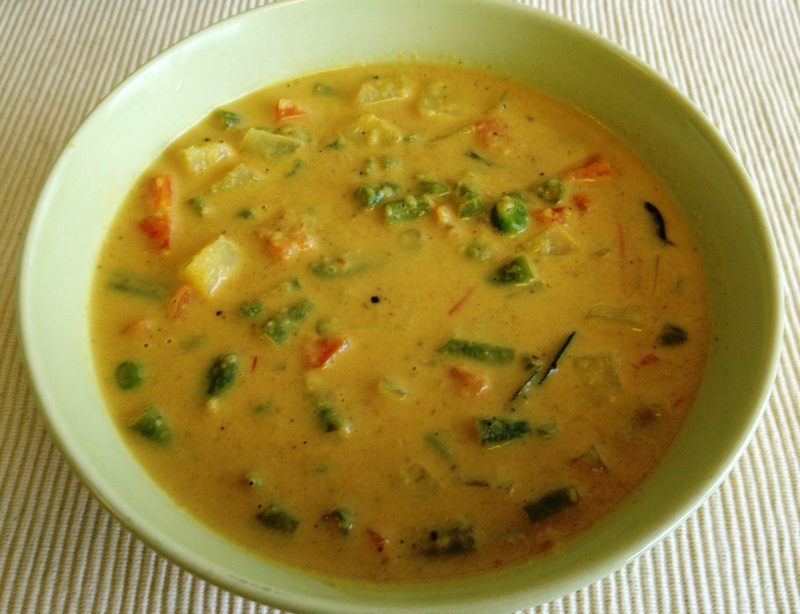 Cook vegetables along with green chilies, turmeric powder, chili powder and salt along with ½ cup water in a pan. To make masala paste, heat oil and saute onions, ginger and garlic till onions become brown in colour. Add tomatoes and saute for few minutes. Take off fire, cool a bit and make a paste. Add the paste, garam masala and curry leaves to vegetable mixture and mix well. Add coconut milk and stir. When it starts to simmer, take off fire. 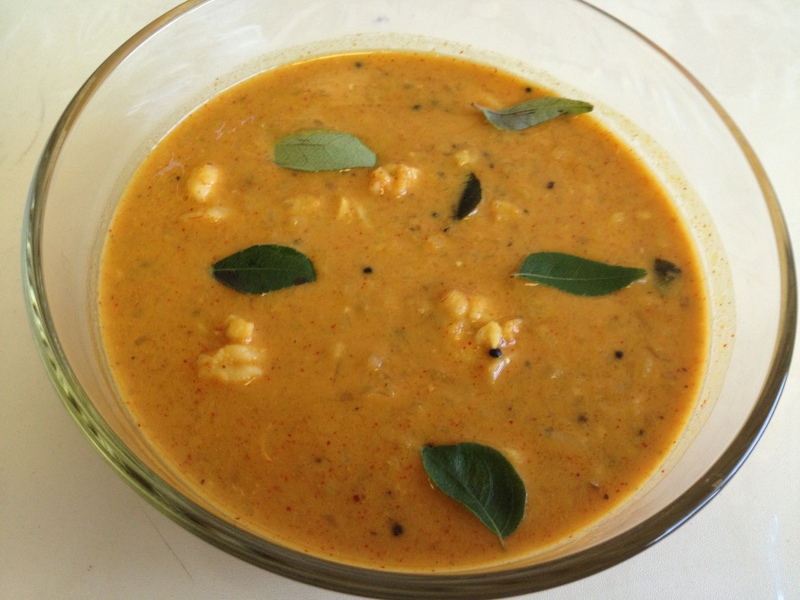 Serve with chapathi or appam. This is the simplest laddoos of all. 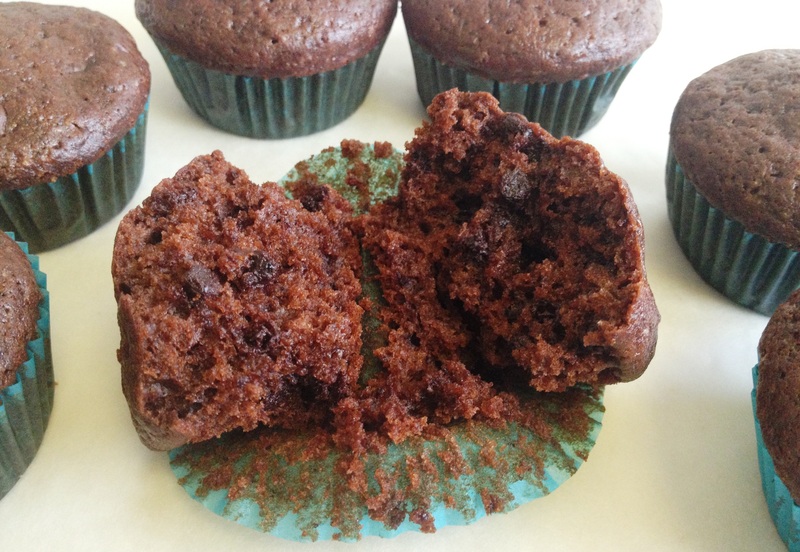 No deep frying or making sugar syrup…ready in less than half an hour!! Addition of coconut makes it more tasty. Roast coconut on low flame till it becomes dry but not brown. Roast rava till light golden brown. Add coconut to rava and mix. Add sugar and cardamom powder and mix well. Take off fire and let it cool a bit. If you are using cashewnuts and raisin, fry in a tsp of butter/ghee and add to rava. Sprinkle little bit of milk on little rava mixture and try to form balls. Initially, the balls might not form, but soon it will. Use more milk as required but keep it to a minimum. Don’t pour milk on the whole rava…..go little by little. 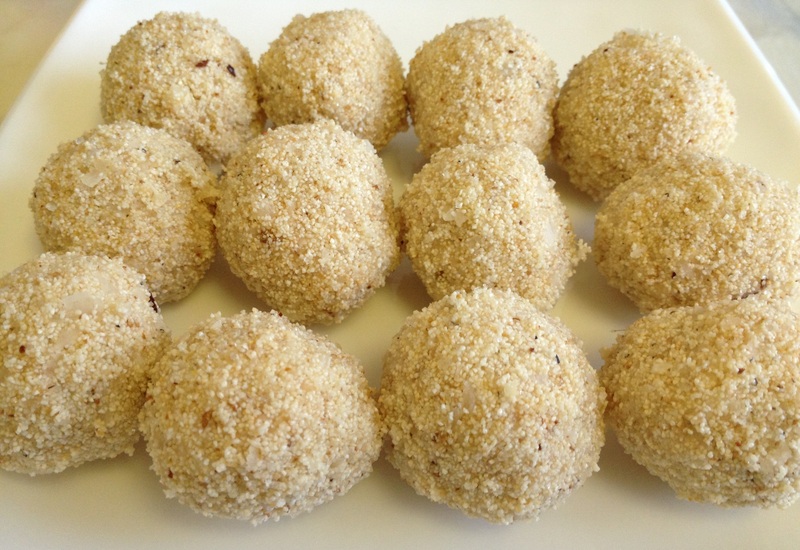 Keep a cashewnut and raisin on each laddoo. Can be made without coconut also. 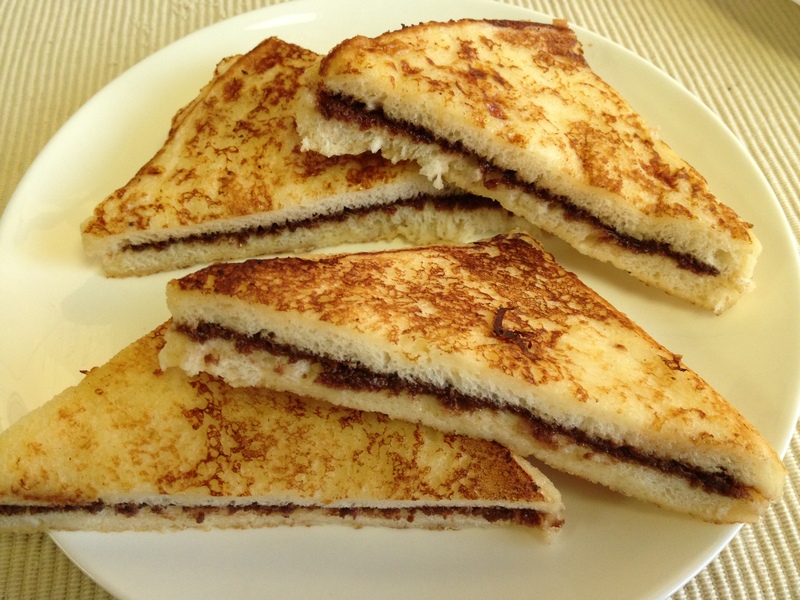 Spread 1 tbsp or little more nutella on a slice of bread and sandwich with another. Do the same with other bread slices. Beat egg, milk, sugar and nutmeg with a fork till well mixed. Heat a flat pan/tava and melt 1 tsp butter. Dip the bread sandwich in egg mixture and place on the hot tava. Toast till both sides are golden brown. 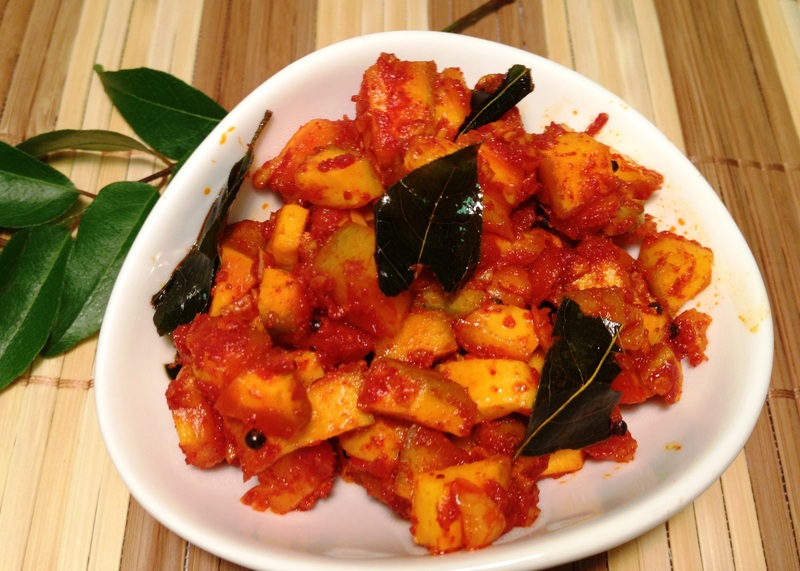 Add salt to diced mangoes and keep covered for a day. When it splutters, add curry leaves. Add garlic first, give it a stir for few seconds and then add ginger. Saute for a 1 minute over low flame till raw smell goes but do not brown. Add chili powder, turmeric powder, fenugreek powder, asafoetida and stir. (Add vinegar now if the mangoes are not sour enough. Also vinegar prevents pickle from going rancid). Add mangoes along with the water in the bowl. Mix well and adjust salt. Stir on low flame for a minute and take off fire. If you add more oil and use vinegar as well, it can be kept at room temperature for weeks, otherwise store in refrigerator. If you like more gravy, boil 3 tbsp water with 2 tbsp vinegar. Cool and add to the pickle. For those of you, who like something sweet for breakfast like me, try this. It’s nutritious, healthy and filling. 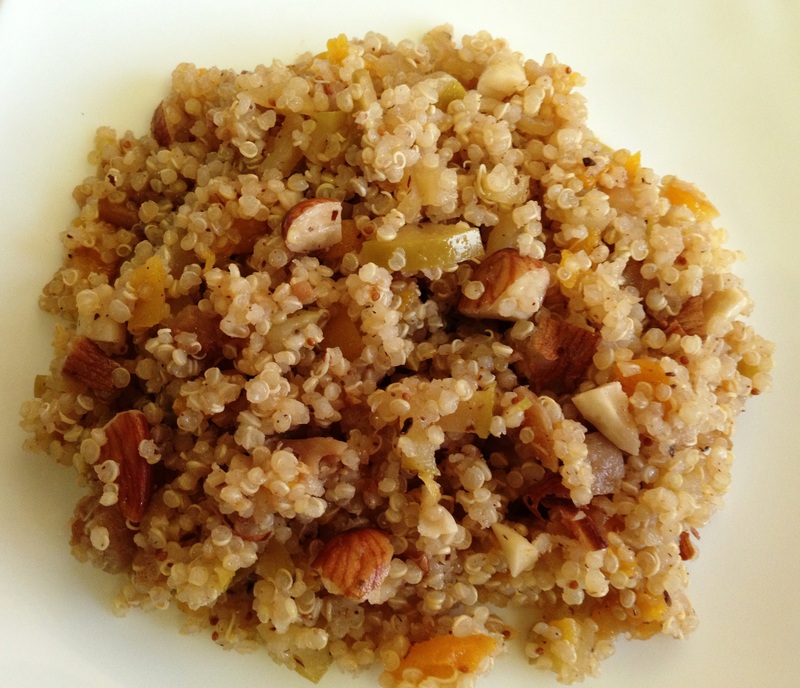 I have mentioned the facts about quinoa in Quinoa Pulav. Basically, you can use a combination of any nuts / dry fruit or fresh fruits. Place all ingredients in a pan. When it boils, lower the heat and cook covered for 10-15 minutes or until all water evaporates. Fluff the mixture with a fork. 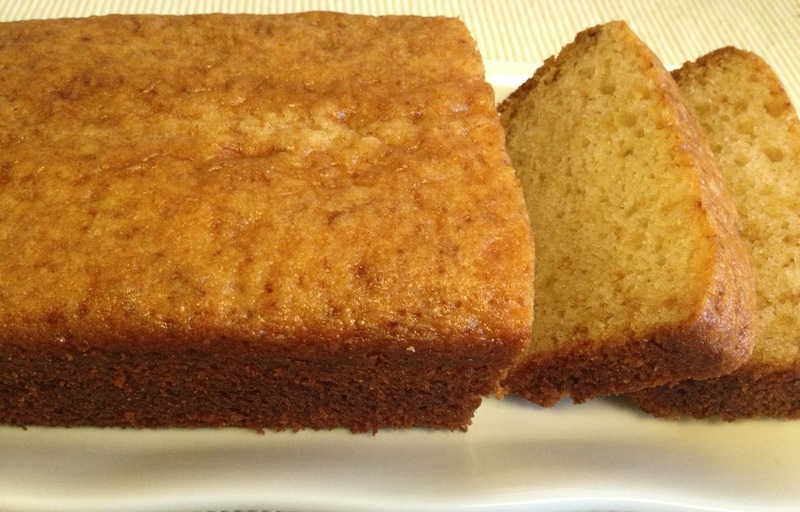 You can drizzle honey or cream on top if you prefer. In a large bowl whisk flour, chocolate powder, baking powder and salt. Add wet to dry and mix until just combined. Stir in chocolate chips. DON’T overmix. 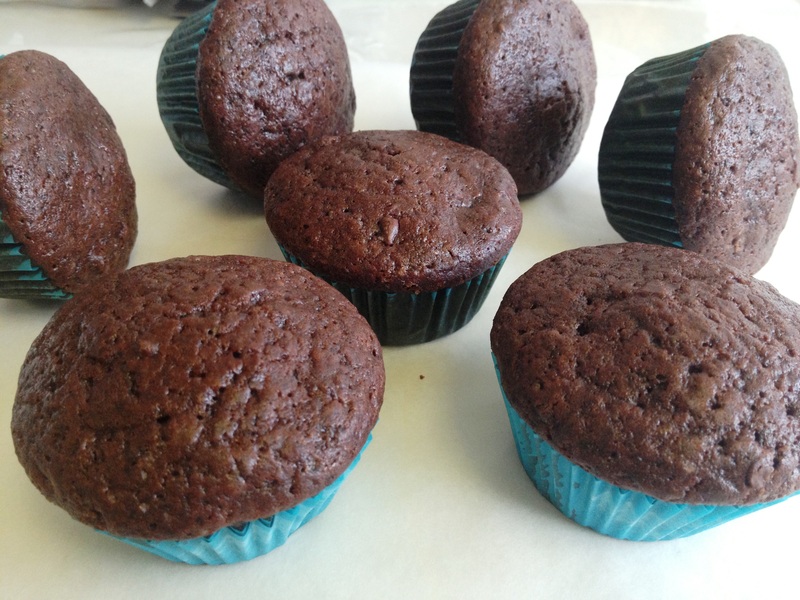 Fill paper lined muffin cups and bake in a preheated oven at 150 degree Celsius for 15-20 mins or until a toothpick inserted in the muffin comes out clean. I got 12 large muffins and 8 mini muffins. Have frozen some…will see how that goes!